A licensed pharmacist, Shelly practices intellectual property law with an emphasis on patent litigation. Her experience includes federal litigation and inter partes reviews before the USPTO. She has worked on matters involving a variety of technologies, including pharmaceuticals, medical devices, lawn care products, and recreational vehicles. Shelly enjoys using her private and public health industry experience to serve clients’ needs. She completed an externship at the U.S. Food and Drug Administration offices in Maryland, where she focused on laws and regulations governing drugs, biologics and medical devices. She also externed at the Minnesota Department of Human Services, and several private health care organizations. While in law school, Shelly served as articles submission editor of the Minnesota Law Review and as a student instructor of legal writing and research. 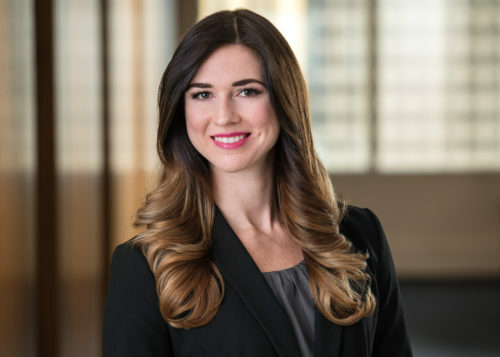 Shelly has also served as an Adjunct Assistant Professor at the University of Minnesota College of Pharmacy, where she served as Course Director of Pharmacy Law. Exmark Mfg. (a subsidiary of The Toro Company) v. Briggs & Stratton Corp.